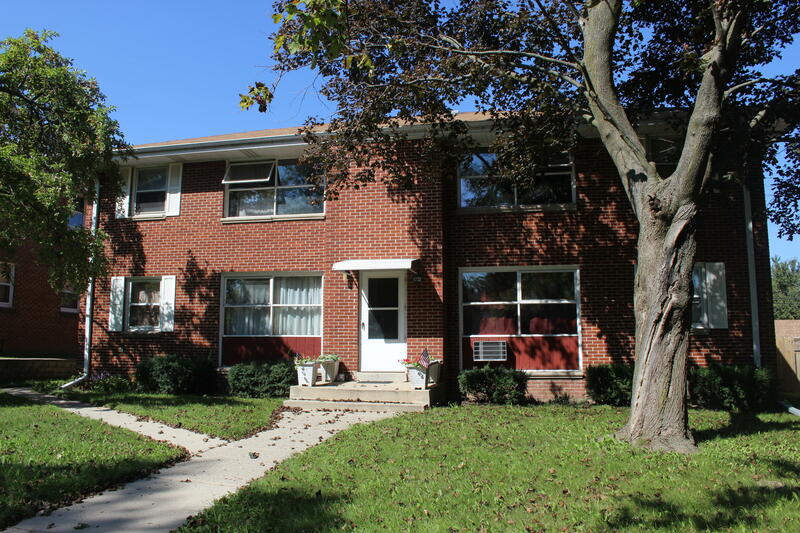 Investors Great South Milwaukee Opportunity! Nice 4 family by long term owner becoming available. All 2 bedroom 1 bath units, fully occupied, easy to rent. Solid building in good shape but will need some TLC. Priced accordingly below market and assessed values to sell.